Bambusa atra also known as Long Pipe Bamboo or New Guinea Thin-walled Bamboo is a tropical clumping bamboo originating from Papua New Guinea and Indonesia. This bamboo species is often used for basket making and other handicrafts. Bambusa balcooa also known as Female Bamboo is a tropical clumping bamboo originating from Northeast India. This bamboo species is often used as a food source, in scaffolding, for paper pulp or wood chips. Bambusa bambos also known as Giant Thorny Bamboo or Indian Thorny Bamboo, is a species of tropical dense clumping bamboo native to Southeast Asia. 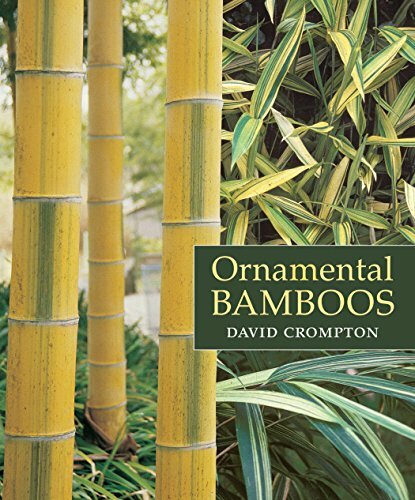 This bamboo species was previously named Bambusa arundinacea and is often used for construction purposes. Bambusa blumeana, also known as Spiny Bamboo or Thorny Bamboo, is a tropical clumping bamboo native to Indonesia and Malaysia. Shoots from this bamboo species are edible and consumed as a vegetable. 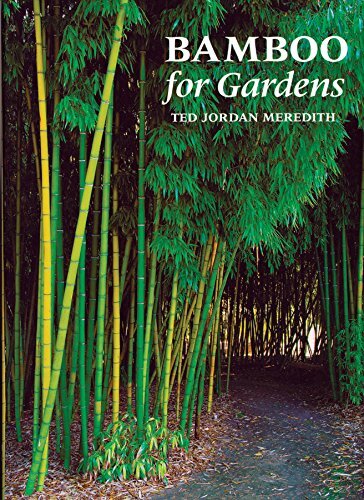 Bambusa membranacea also known as White Bamboo and formerly classified as Dendrocalamus membranaceus is a medium-sized tropical clumping bamboo originating from Southeast Asia. This bamboo species is a good source for paper pulp and has edible shoots. Bambusa polymorpha is a large dense clumping tropical bamboo native to Myanmar, Thailand and Bangladesh. 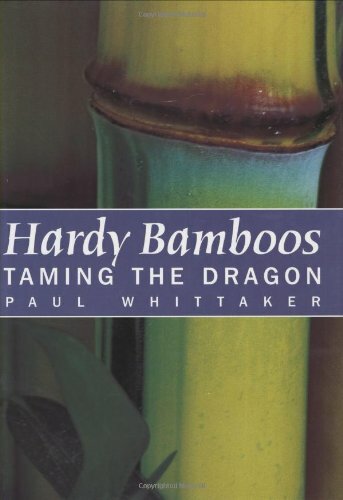 It is a bamboo of many uses with sweet tasting edible shoots.